From Hockessin: Take Rt. 48 towards Wilmington. Pass the I-95 overpass. At 4th Light take a right onto Justison Street. Traveling I-95 Southbound: Take exit 6 for Martin Luther King Blvd. Stay on N. Jackson Street. At 3rd Light take a left onto Lancaster Ave./MLK Blvd. At 4th Light take a right onto Justison Street. Veritas will be on your right hand side. Traveling I-95 North: Take exit 6 for Martin Luther King Blvd. Turn right on Maryland Ave. Turn right on Lancaster Ave./MLK Blvd. At 1st Light take a right onto Justison Street. Veritas will be on your right havd side. The mission of Veritas is to be the premier wine and spirits shop in Northern Delaware by providing our customers with the finest products, unsurpassed service in an upscale boutique shop setting, at prices that they can appreciate. Customers will walk into Veritas and experience the combination of the best drink products sold by an educated staff in an environment that states “cosmopolitan, hip, trend setting, smart and unintimidating”. In addition to physical product to be sold, Veritas will be a knowledge source for wines and spirits by hosting tastings to educate customers. 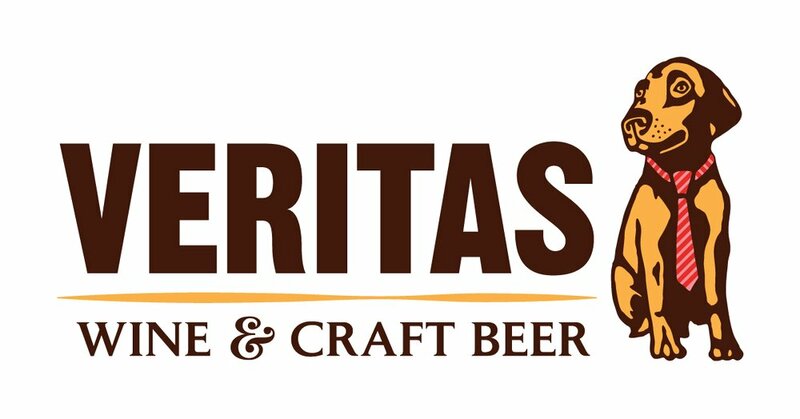 Veritas will be the store that people of all knowledge and expertise can shop at, from novice drinkers to connoisseurs. The store embodies “wine culture”, the belief that wine is more than a drink in a pretty glass. Rather, wine is a living, breathing and evolving drink that takes the efforts of so many people and so many variables – from the soil at the vineyard and the season’s rainfall to it being presented in the store and all in between. This and so much more is what the store’s soul is all about. We hope that you will walk out of Veritas with pride and a renewed wine energy; almost a rebirth of interest in wines and spirits.